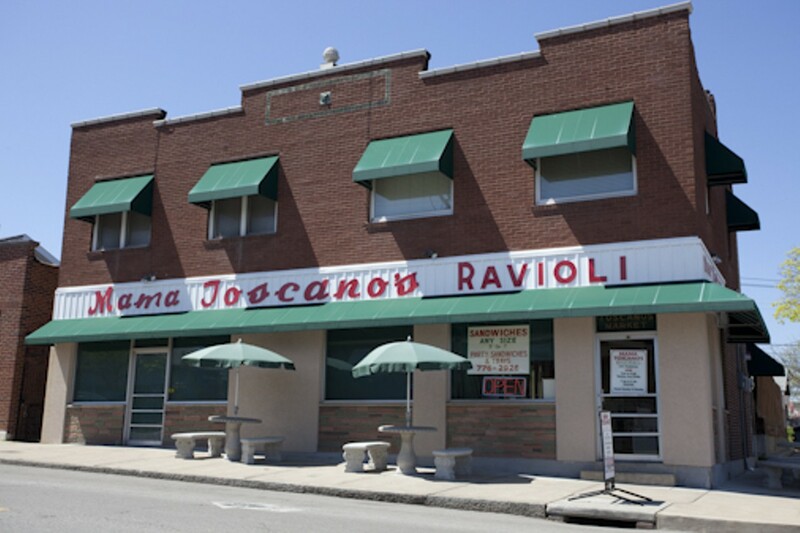 Originally a neighborhood market on the Hill, Mama Toscano's on the corner of Macklind and Bishoff avenues now rolls out countless handmade raviolis for all of St. Louis to enjoy. 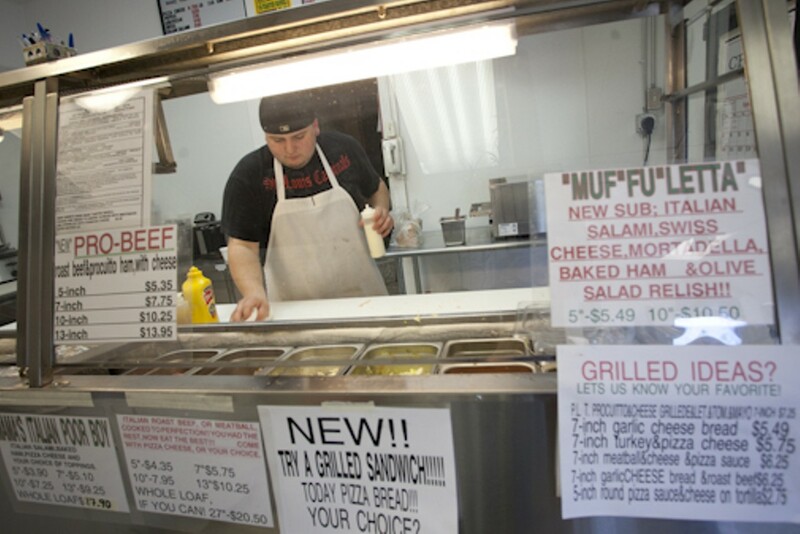 Their "little pillows" of meat and dough can be purchased online in two varieties, one for boiling the other for toasting, which in St. Louis speak is another word for frying. 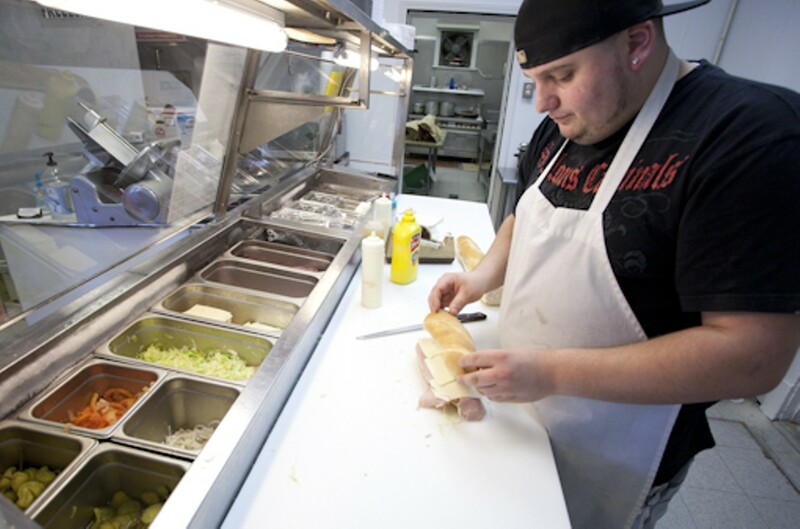 Ravioli lovers can also stop by Mama's store and pick up any amount of ravioli they please, as well as meat sauce, sandwiches or pizza.